Wrestling will be having pre-season technique workouts and conditioning from 3:20 to 4:30ish after school every day. Meet in the wrestling room! 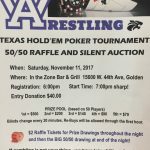 Multiple Teams · Oct 11 Hold ’em on for AW Wrestling! Multiple Teams · Feb 21 Cody Fatzinger…. 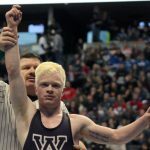 2017 Colorado State Champion! 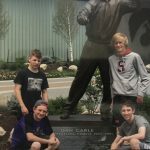 Multiple Teams · Feb 13 Next stop… Pepsi Center! 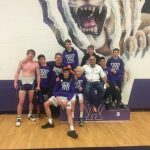 Wildcat Wrestling team placed 9 in the Region 4 tournament! These 9 wrestlers compete this week 2/16-2/18 at the Pepsi Center at the 2017 State Championship tournament. Good Luck CATS! 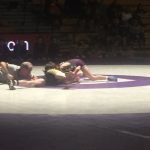 The AWest wrestling team opened their season Wednesday night vs. #5 Monarch High School, by winning 37-33. They take to the mat this weekend at the Battle of the Beasts dual tournament at Pine Creek High School. Go Luck CATS!